Plan a tour of some of our historic buildings, enjoy mouth-watering donuts from a 100-year-old bakery, or travel off the pavement to a hiking trail for some fresh air and breathtaking scenery. Cle Elum has a charming walking district that connects our past with our future, provides opportunity for growth, and enhances our already amazing setting. Whether you're passing through Cle Elum on your way to Seattle, or here for a few days' adventure, visit us today to experience a glimpse of roadside America - where the past is always present. We look to the future with great plans to preserve the best of this authentic place, Cle Elum, Washington. Our aim is always hold onto our past, and share it with our guests for years to come. 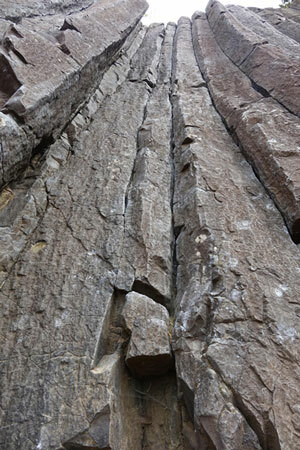 Basalt Columns are phenomena created when lava cools. In some areas of the Kittitas County, the Yakima Basalt formation is a mile or more thick. Sections make up column formations seen in the Yakima River Canyon, visible as you drive SR10 from east Cle Elum to the City of Yakima. Let your golf game take flight. The game of Disc Golf is played much like the standard game itself, replacing the stick for some rubber discs. 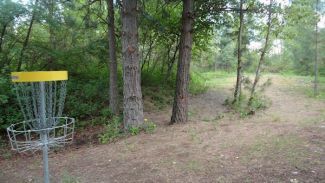 Enjoy a friendly game or a completive battle in a very scenic Hanson Ponds area of Cle Elum. Pros: Really good basket placements. All kinds of shots are needed on this course. It will test you... and that's a good thing! 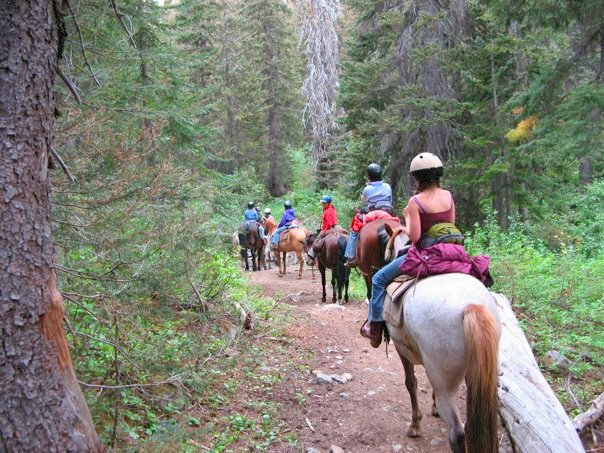 Outfitter Services, Residentual Horse Camp for Kids... High Country Outfitters offers a truly unique Washington experience! Kittitas Valley Windfarm is viewable from SR10 or SR 97, both accessible east of Cle Elum. The windfarm is home to 48 turbines, each measuring 285 feet in height. The total weight of a turbine is equivalent to the weight of 13 school buses. Each tower has three 141-foot blades, equivalent to about half the length of a football field. 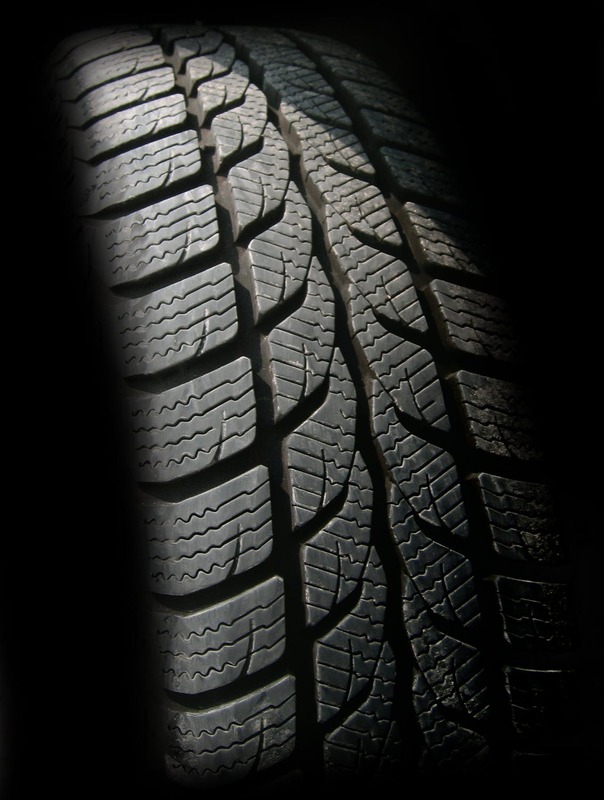 To visualize weight distribution, imagine four Jeeps in place of each blade. The 48 turbines are capable of generating 100 megawatts of electricity, enough to annually power 30,000 homes. Old US Forest Service Ranger quarters at 704 West Second Street in Cle Elum (SR903) was moved in 2011 to its current location by Stephen Ristine, who transformed it into a home now on the city's historical register. The Building, recognizable by the large Smokey the Bear cutout, was erected in 1935 about a year after the USFS established the Cle Elum district. Palouse To Cascades State Park Trail is a 1,612-acre park that was once part of the path of the Chicago-Milwaukee-St. Paul-Pacific Railroad. More than 100 miles of trail extends from Cedar Falls to the Columbia River. High trestles provide spectacular views of the valley below. Whether you're planning a wedding, family reunion, graduation, retirement, or corporate event, Ritter Farms will provide the perfect location for your event that you and your guests will remember for years to come. Ritter Farms is family owned and operated and has been operating in the Kittitas Valley for 5 generations. 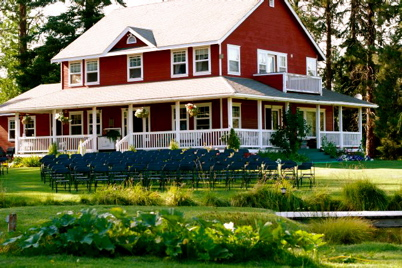 Nestled in the foothills of the Cascade Mountains, Ritter Farms offers a truly unique setting that surrounds you with the character and charm of a country farm as well as the breathtaking views of mountain peaks. 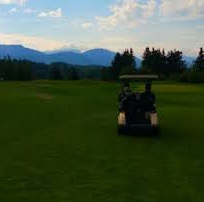 SunCountry Golf is a wonderfully maintained 18-hole golf course set amongst the Cascade Mountains and provides the perfect relaxing weekend get-away. 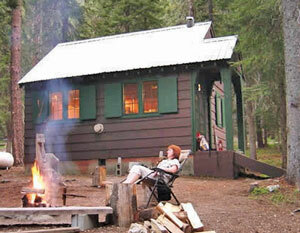 Located near the heart of the Cascade Mountains 90 minutes East of Downtown Seattle. Prospector Golf Course, designed by Arnold Palmer Course Design Company, opened in 2005 to rave reviews. 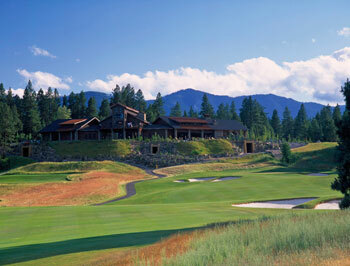 The Prospector Golf Shop is located in the Inn at Suncadia. Stay, play, and meet at Suncadia! 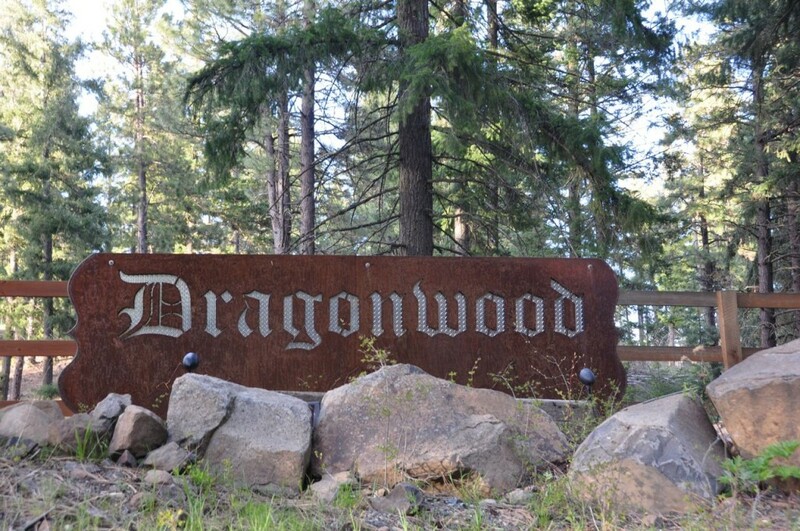 With more than 6,000 acres of forested mountain landscape, sun-dappled meadows and rushing rivers, not to mention all the amenities of The Village, Suncadia Resort in Cle Elum, Washington offers a wealth of year 'round activities - perfect for a Pacific Northwest vacation with your family or a group. Miles of hiking and biking trails. Spa treatments and therapies at Glad Spring Spa. Thirty-six holes of mountain golf. 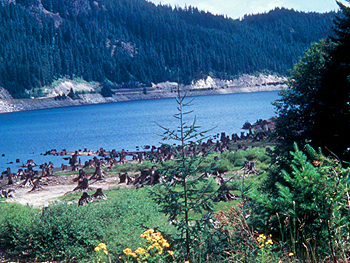 The 2.2 million acre Wenatchee Washington National Forest. Rope Rider Golf Course, designed by Jacobsen Hardy Golf Course Design, opened the summer of 2011 and was named Best New Course of the Year 2011 by Golf Magazine. The Rope Rider Pro Shop is located in the Swiftwater Cellars winery. The Rope Rider Golf Park, adjacent to the Swiftwater Cellars winery, provides a relaxing, fun golf experience for those who do not have the time to take in an 18-hole golf game! Since opening its doors, the goal of Swiftwater Cellars is to create a winery destination in parity with the world's finest venues. 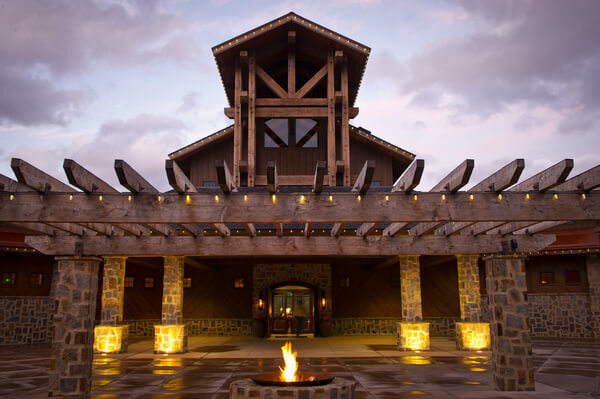 Swiftwater Cellars offers you an experience to partake of premium wines made by internationally acclaimed winemakers, dine upon sophisticated Pacific Northwest cuisine made from the freshest ingredients while unwinding, rejuvenating and having fun. 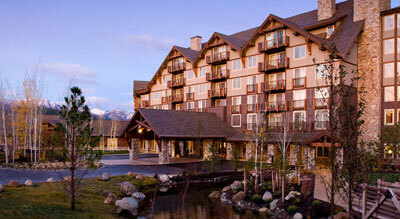 Additionally, the five-star Suncadia Resort is close by for added amenities. Tire Rim Statue at 2561 SR970, just east of Cle Elum, welded on a whim in 2001 by Pat Merritt, who still lives at the site. He discovered he had a pile of tires he did not know what to do with, so he welded over 50 of them together inside one of his shops, moved the statue outside, and then raised it with a log loader. "You wouldn't believe how many people stop and take their picture with that statue," he laughed. Major Competition Facilities for up to 300 horses. 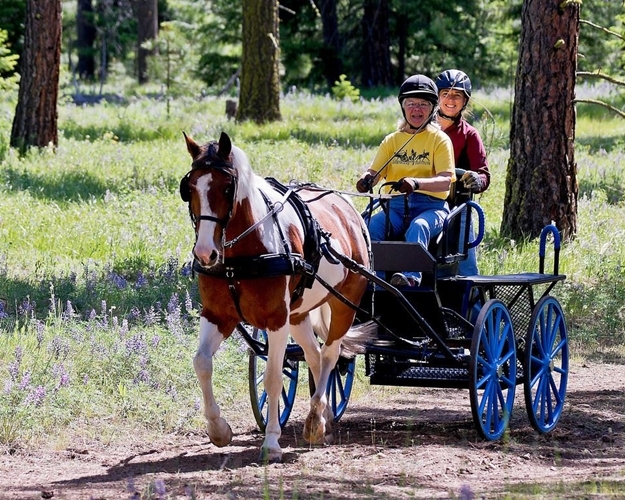 Recreational riding / trails - All disciplines are welcome! Four large arenas, stalls, and RV Parking. Open Daily April-October. 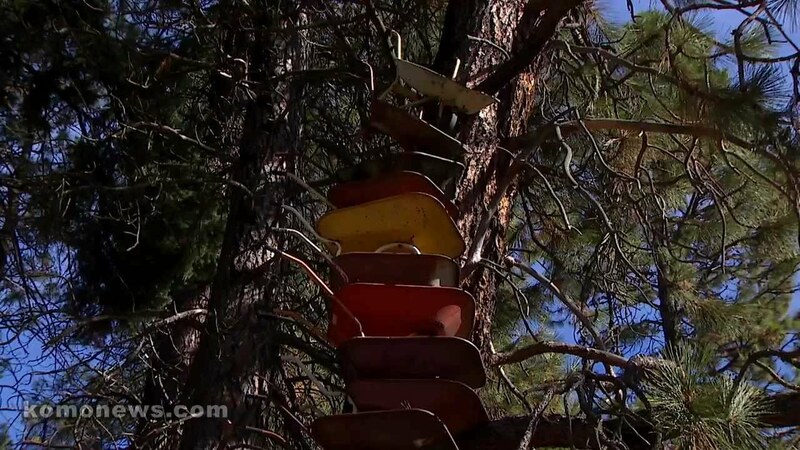 Whimsical Wheelbarrow Tower began with Stephen Ristine's family's collection of old wheelbarrows and then grew when people started dropping off more. Ristine said the project grew from a "wild hair." The tower is at 704 West Second Street in Cle Elum (SR903), just across from the US Forest Service district headquarters and Cle Elum City Park.